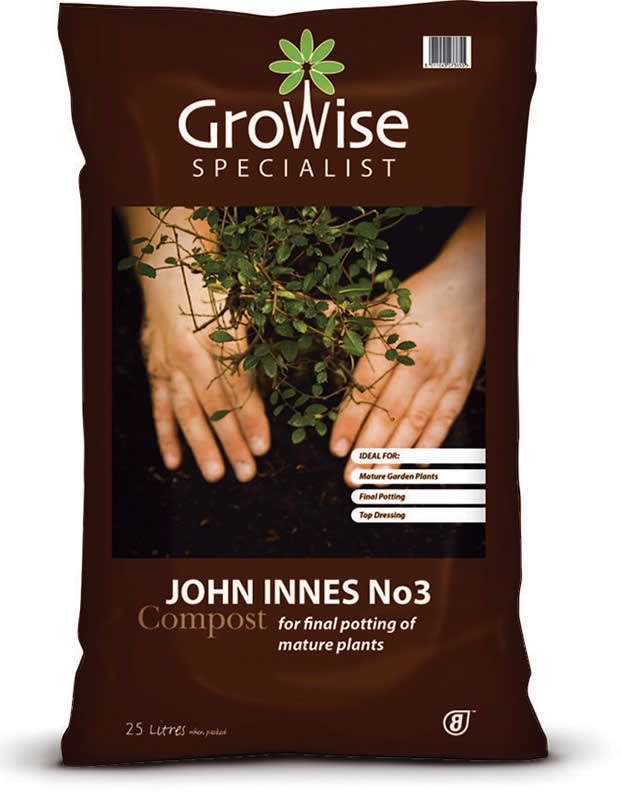 Each stage of the John Innes range is carefully balanced to meet the nutritional needs of plants at different growth stages. Seed compost – the perfect start for seeds. No.1 – growing young plants. No.2 – re-potting flowers and vegetables and No.3 – final potting of established and mature plants.